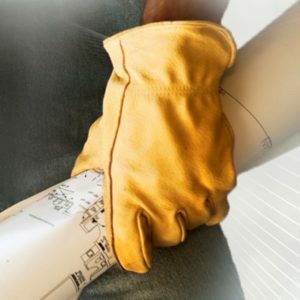 Leather gloves are the most traditional and popular type of work glove. Cordova Safety Products offers them as leather drivers and leather palms. Leather drivers are constructed of leather from front to back. Leather palms feature leather primarily on the palm of the glove and other materials, such as canvas, on the back. 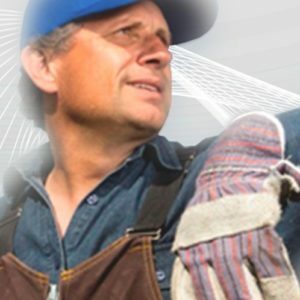 Leather gloves are typically used in farm and ranch applications, construction, and landscape work.